Junior hockey is all about taking advantage of your opportunities. With a handful of players from each team graduating every season, that means opportunity for returning players to take their games to the next level. Here is five players who have done exactly that to start the 2018-19 season. No player has seen as a significant spike in their offensive production than Jonathan Yantsis, who’s taken full advantage of an increased role with the Kitchener Rangers. After scoring just eight goals in his first season and a half in the league, the big winger has 20 goals and 29 points through his first 26 games this season. Yantsis was signed as a free agent and joined the Rangers during the 2016-17 season. The St. Louis Blues took a flyer on Tucker in the seventh road in last spring’s draft, and it’s looking like that late pick is paying off in a big way. Tucker has seven goals and 23 points in 25 games, a solid start to the season for the defensemen who had just three goals and 23 points all of last season. He’s part of one of the most offensive bluelines in the league with the Barrie Colts. Fun fact about Tucker, he has a twin brother named Jesse who was drafted by the Owen Sound Attack and has commuted to Lake Superior State University for the 2019-20 season. Much like Tucker, this defenseman has seen a significant spike in his offensive output this season. With three goals and 20 points last season, Chisholm has been much more involved in the offense this year with three goals and 26 points in 26 games. 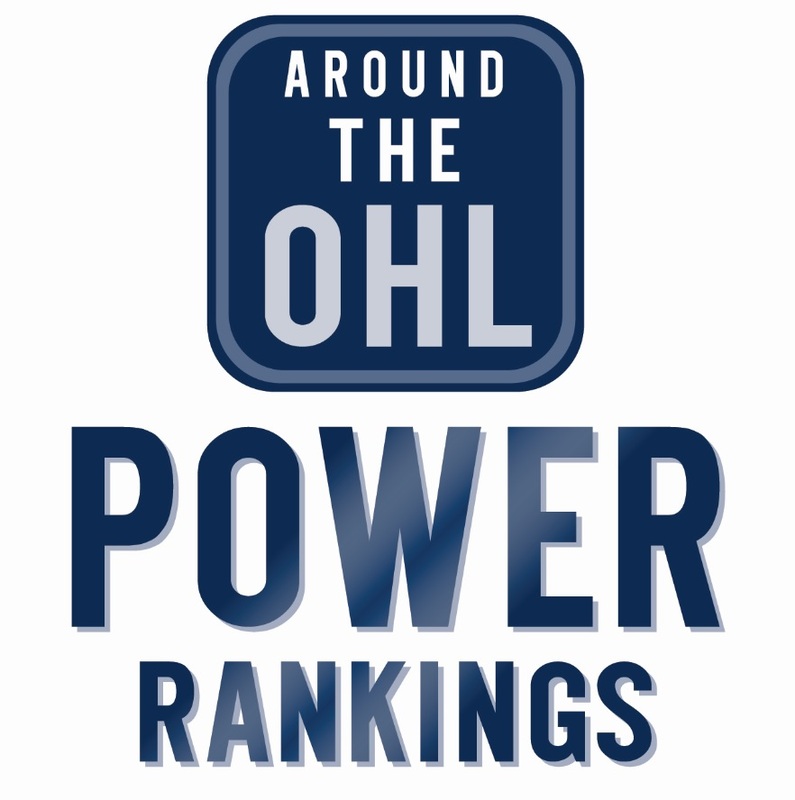 The Winnipeg Jets prospect is fifth in Dman scoring, and has the second most assists among OHL blueliners. There was a lot of talk heading into the season that the Ottawa 67’s would need an upgrade in net. That hasn’t been as big of a priority since Andree’s tremendous start to the season. His 17-2-1-1 record is outstanding, to go along with a .908 save percentage, and 2.57 goals against average (that compared to a 1-7-2-1 record last year to go along with a .858sv% and 4.69 GAA). It can be tough for a goalie to find a groove when only playing every now and then, and the match ups aren’t always the most favourable for back up goalies. It has certainly been a rough start to the season in Flint, but the same can’t be said for Firebirds’ forward Jake Durham. After scattering 18 goals over two seasons in the OHL, Durham has 15 tallies through his first 26 games, to go along with eight assists. The most impressive stat for Durham is likely how he has been the teams MVP when they actually win. In Flint’s three victories this season, Durham has seven goals. Tags: Barrie Colts, Flint Firebirds, Kitchener Rangers, Ottawa 67's, Peterborough Petes, Sarnia Sting. Bookmark the permalink.